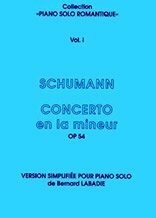 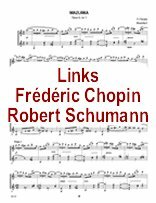 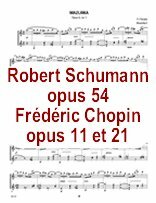 On this site, you can buy new versionsof Robert Schumann Concerto en A minor opus 54 and a selection of the most famous themes of Frédéric Chopin Concerti 1 et 2. 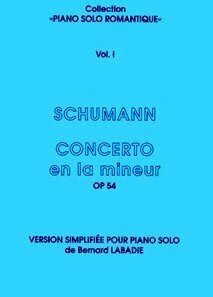 Bernard Labadie has realized these versions for solo piano . 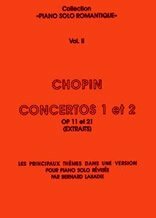 Chopin the poet of the Piano by AnH Tran . 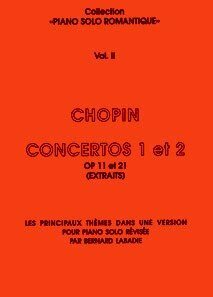 Piano concerto N° 2-Steven Ledbetter a member of Pro Arte's Board of Advisors.